Thank you for visiting our website. 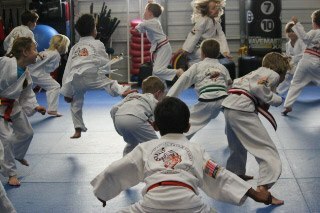 If you are looking for an accredited martial arts school or self-defense program for you, your family or your business – you’ve come to the right place! To help you with your martial arts journey, we have put together a list of questions to ask any martial arts school or self-defense instructor. This is FREE, time saving document – just provide your email address below and we will send it to you today! It comes with a list of important questions to ask the school owner as well as what to look for when you are visiting the school or self-defense instructor on site. Please let us know how we can help you today!